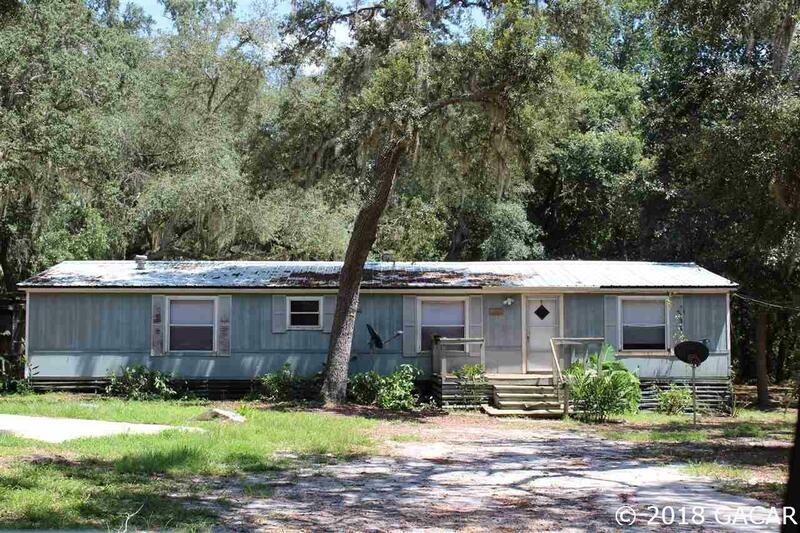 This Spacious Double wide MH sits quietly on 1.15 Acres. 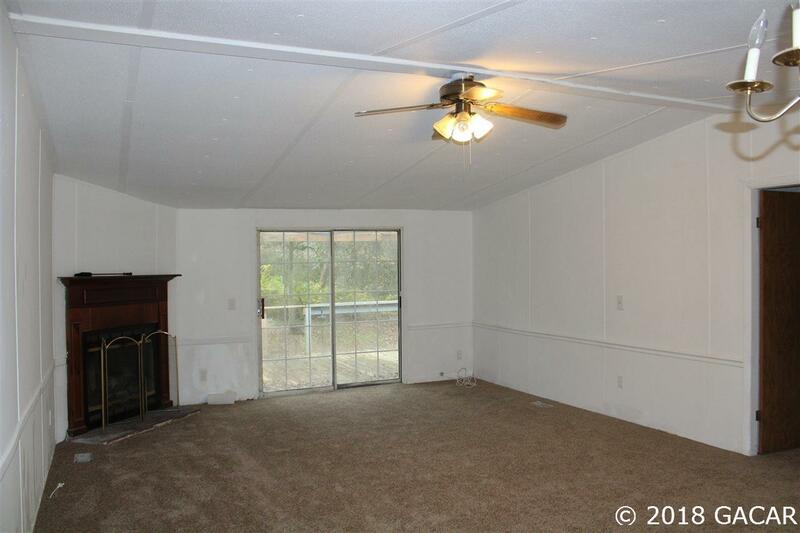 It offers 3BR / 2BA 1620 Sq. 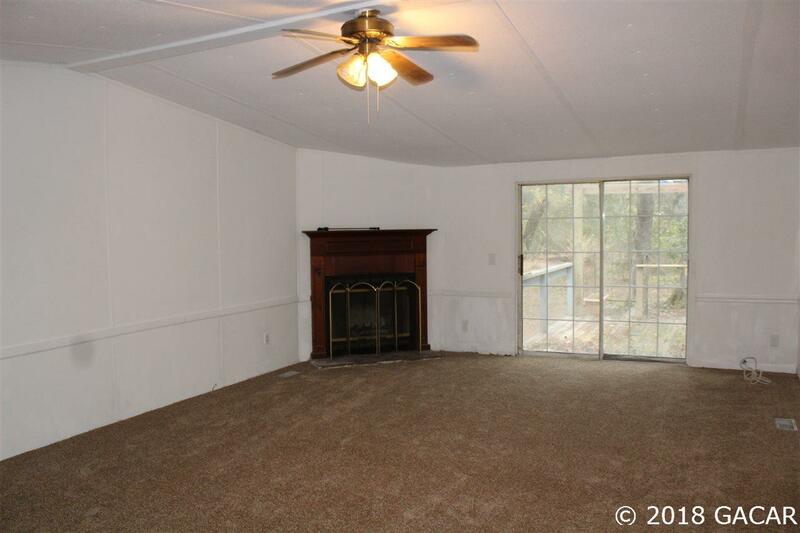 Ft., Open living area with Fireplace, Master bedroom has huge master bath with Garden Tub, double vanity, double closets, and walk-in shower. Carpet throughout house. Split Floor plan, newly repainted inside and carpet (December 2018). Metal roof approx. 3 years old. 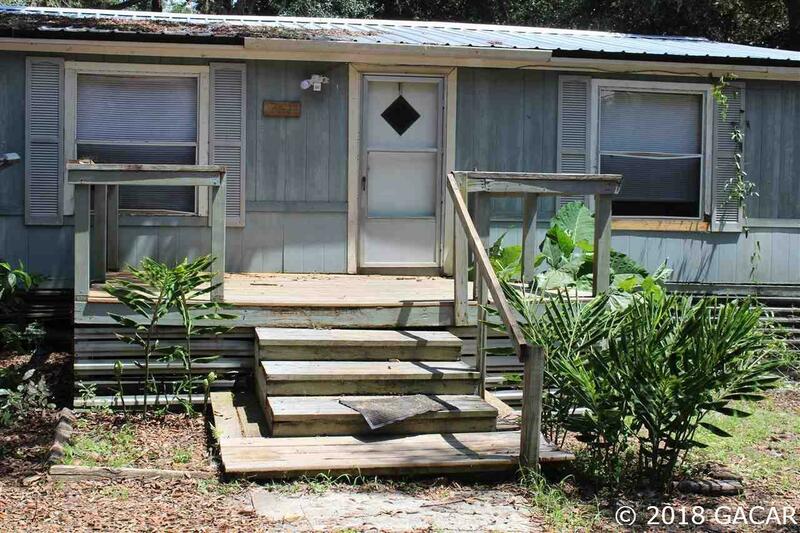 Property is High and Dry and being Sold As Is.